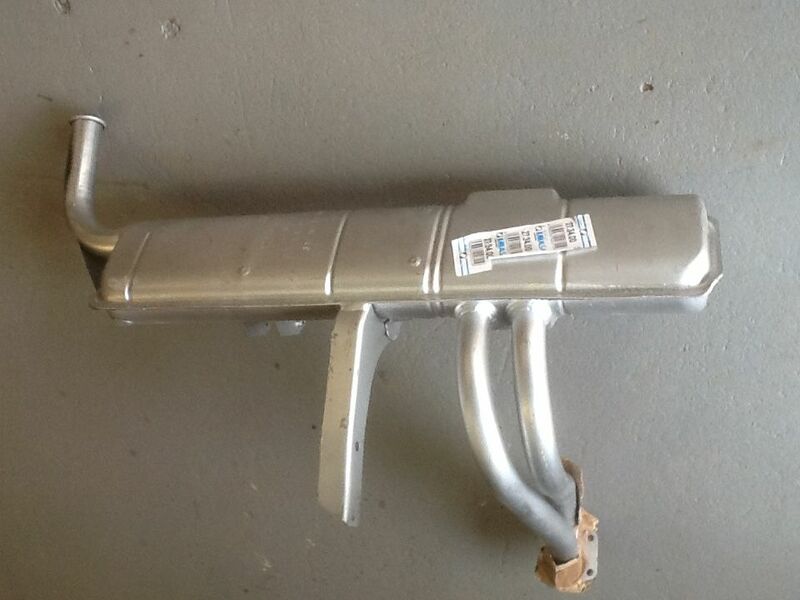 Original specification exhaust for 1500 models built before 01/1982. 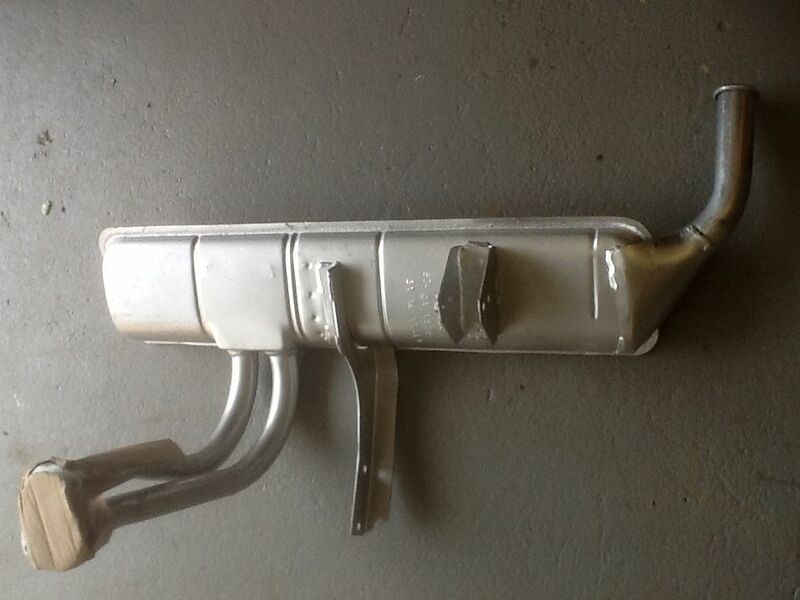 This exhaust has the additional bracket for the gearbox mount support bar that was fitted to the early 1500cc cars. This bracket can be removed to suit 1300cc cars.